It has been almost two months since news of Volkswagen’s diesel emissions cheat first made the news. In that time, executives have lost their jobs, committees have questioned those still remaining, and the public has been fuming. 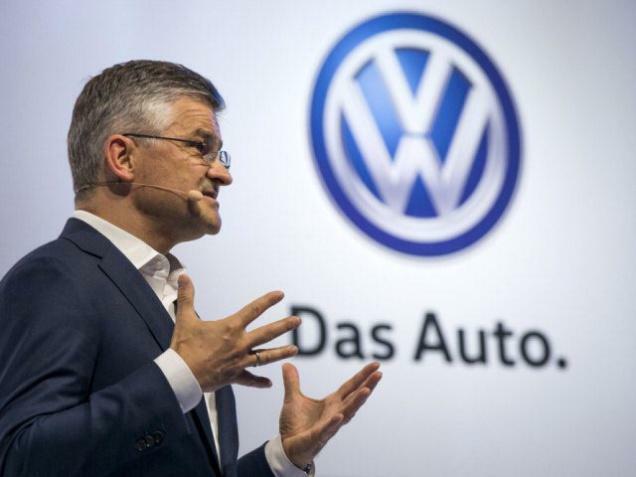 Those who bought an affected VW diesel are particularly angry, so VW is throwing them a bone. 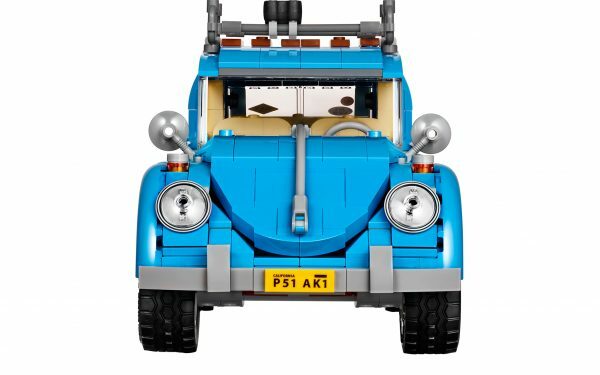 They company announced a Goodwill Package for anyone who currently owns one of the affected Volkswagens. It includes a $500 prepaid Visa card, a $500 dealer credit, and 24-hour roadside assistance on their emissions-cheating car for the next three years. Free roadside service and $1000. That’s not a heck of a lot, but wait, there’s more! Often taking advantage of these kinds of offers means signing away your rights to any future legal action either independently or as part of a class-action lawsuit. This isn’t the case with this offer. 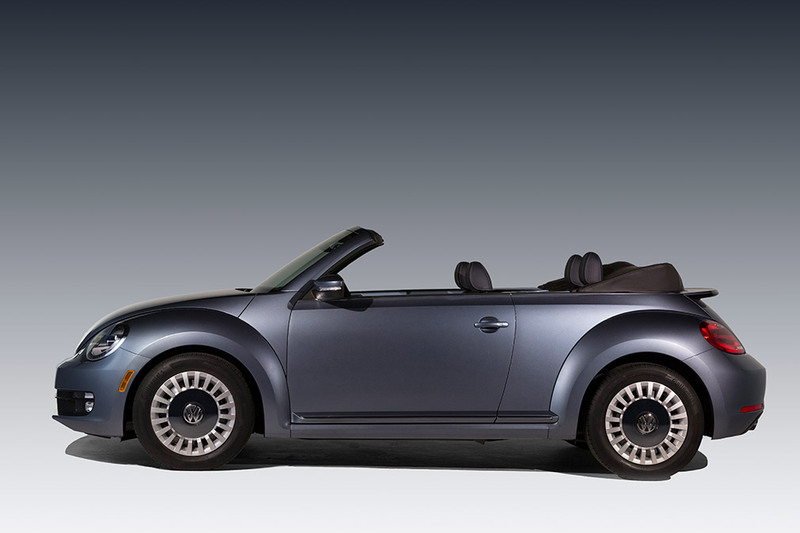 Owners can take advantage of the Goodwill Package and then still sue the pants off of VW at a later date. It’s all part of VWs effort to combat the flood of negative feelings that people have toward the brand. Owners feel cheated and they want some kind of compensation. The package might not be as much as people want, but it’s something, and it will be on top of whatever other compensations might appear later. Owners of Audis affected by the cheat will get the same compensation offer. In addition to appeasing the angry masses, this Goodwill Package is also designed to help dealerships. Sales were flat in October while the industry as a whole performed well. 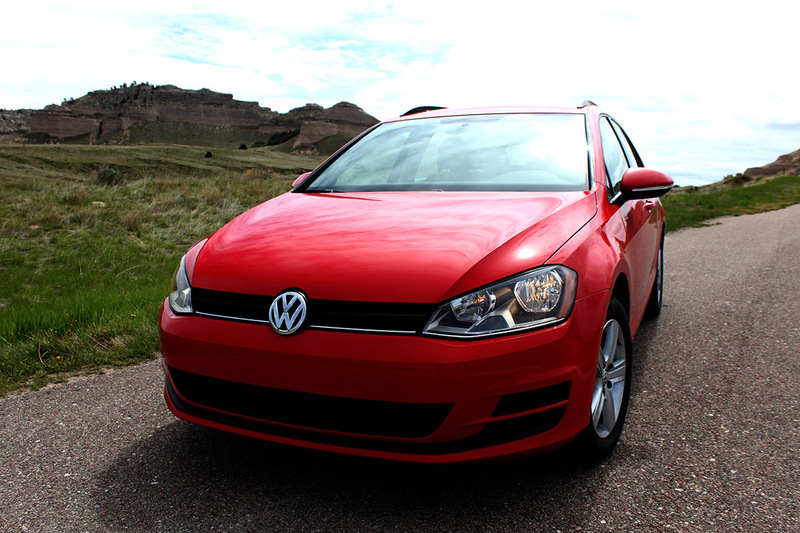 VW also offered big incentives with an average of $4,750 per car last month. Dealers are struggling to sell cars to a distrusting and angry public. Customers can take advantage of the Goodwill Package by heading to a special website setup by VW. They simply need to enter their VIN and a packet will arrive in their mailbox within four weeks. They then must take that packet into a dealership where the information will be verified and the Visa and dealer gift cards will be issued. This doesn’t guarantee anyone is going to buy a car, but faced with a shiny new automobile in a showroom and $1000 in their pockets, it’s not going to hurt. The scandal is a big one for Volkswagen and people have lost their jobs, but those most hurt didn’t have anything to do with the cheat. Consumers didn’t know and neither did the dealerships and salesmen who sold the cars. This Goodwill Package will hopefully help both weather the storm.